Always wanted to live in the country?? ?Here's your opportunity! 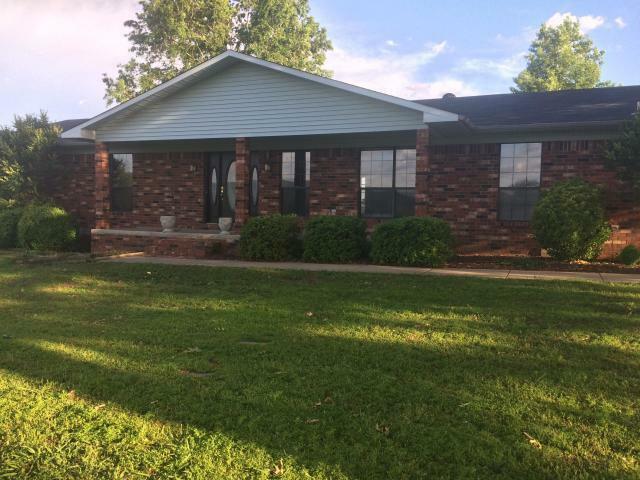 Totally remodeled on 1.2 acres. Beautiful mountain views from the spacious front porch or back deck. New flooring, paint, and tile shower. Updated kitchen appliances, roof and HVAC Roomy double enclosed garage. Two wells on property and city water. This 2000 sq ft home has everything to make your family comfortable. Plus a 400 sq. ft attached garage! OWNER FINANCE WITH 10% DOWN! Call now for your personal tour. Property is Realtor owned.